Sharing your golf experiences with friends is one of the core principles of 18Birdies. In the Scoring/GPS overlay, tap the white "..." located near the top right corner of the screen. Tap 'Share this Round' to share your round to the 18Birdies Feed. 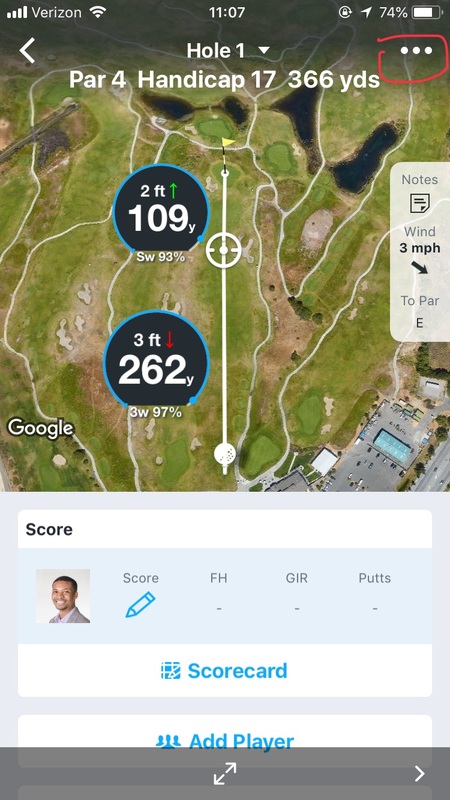 Shared rounds are visible to other 18Birdies users that are your friends or followers on the app. Tap the Facebook icon to share your round to your personal Facebook timeline instead. Shared rounds are visible to users on Facebook per your privacy settings in Facebook. 07 Round Gallery and Sharing Featurues from 18Birdies on Vimeo.